Lenovo Z6 Pro launch date confirmed, to launch with SnD 855 chipset and 5G support! 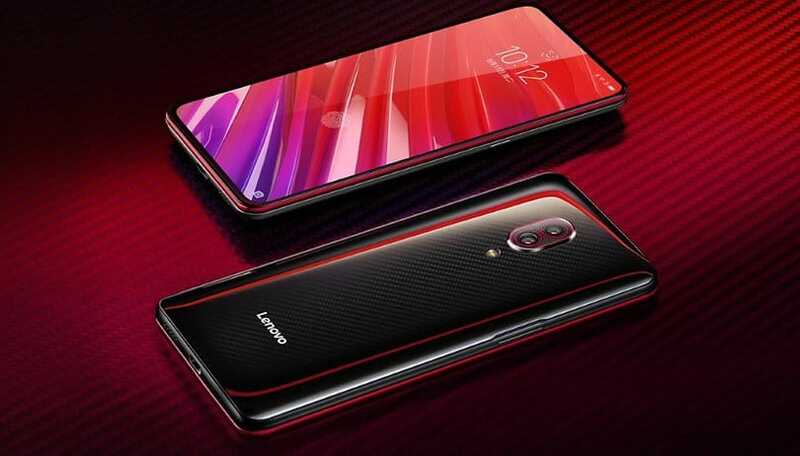 Lenovo is set to introduce the Lenovo Z6 Pro at the end of this month with Snapdragon 855 chipset, 5G support. Keep on reading for further information! 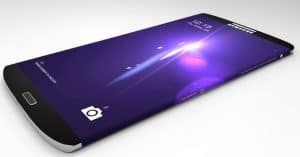 In case you didn’t know, the Z6 Pro is an upcoming smartphone of the company. This device comes with the company’s new camera called Hyper Video. Now, Chang Wei, the Vice President, has officially confirmed the launch date of this phone. The Z6 Pro can see the daylight on April 23rd in Beijing, China. Furthermore, the brand also unveiled the hardware department of this phone. Speaking of the processor, the Z6 Pro phone runs the Qualcomm’s latest Snapdragon 855 octa-core chipset. Besides, as for the memory system, this phone has 6GB/ 8GB RAM and 128GB/ 256GB ROM. Moreover, this phone can be upgradable up to 256GB. Let’s move on to the Lenovo Z6 Pro camera. 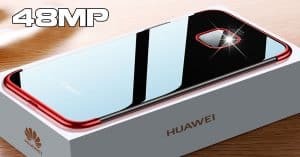 The latest teasers of this phone unveil it is able to capture 100MP shots. On the other than, the Hyber Video can be transferred at higher rates than existing videos. This phone is going to pack a dual 50MP rear snappers and a single 32MP selfie lens. Furthermore, this phone works on Android 9.0 Pie. How about the battery capacity? This device can bear a massive 5000mAh juice box that supports fast battery charging. 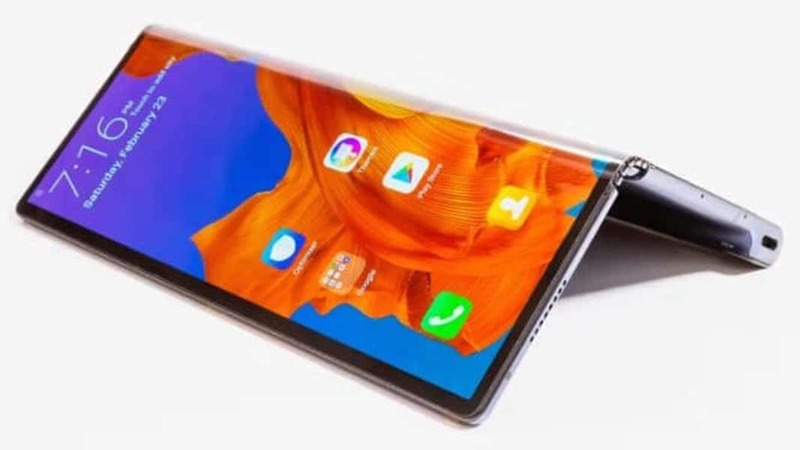 In terms of the display, the Lenovo Z6 Pro specs offer a 6.3-inch Super AMOLED with 2K resolution. 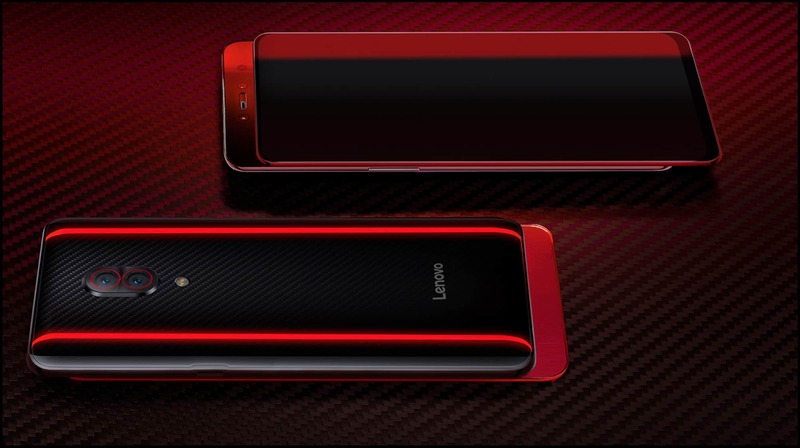 Lastly, the Lenovo phone also comes with 5G support and the under-display fingerprint scanner. The brand is going to debut the Z6 Pro on April 23rd in China. Besides, regarding the cost, the Lenovo Z6 Pro price starts around Rs. 31, 990 ~ $462. What do you think about the Z6 Pro? Drop us a comment section below!